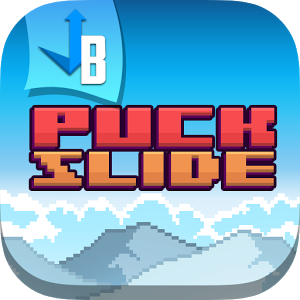 Puck Slide is an infinite arcade-style game where you have to power a puck past fields of mud and snow. 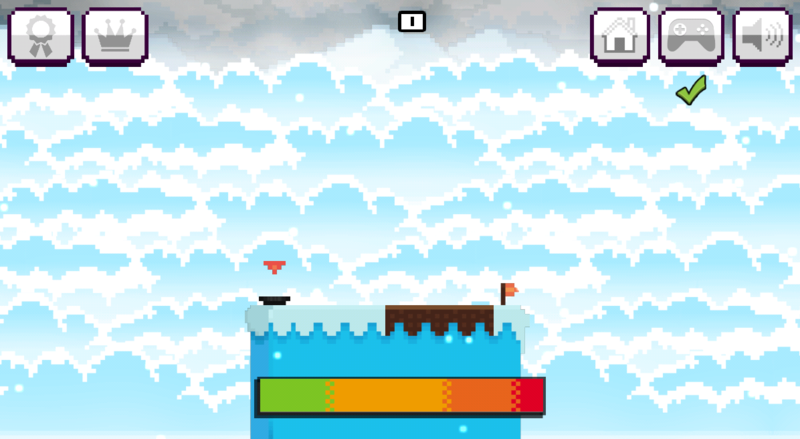 If you use the right amount of force, you will propel your puck across the mud and onto the field of snow. 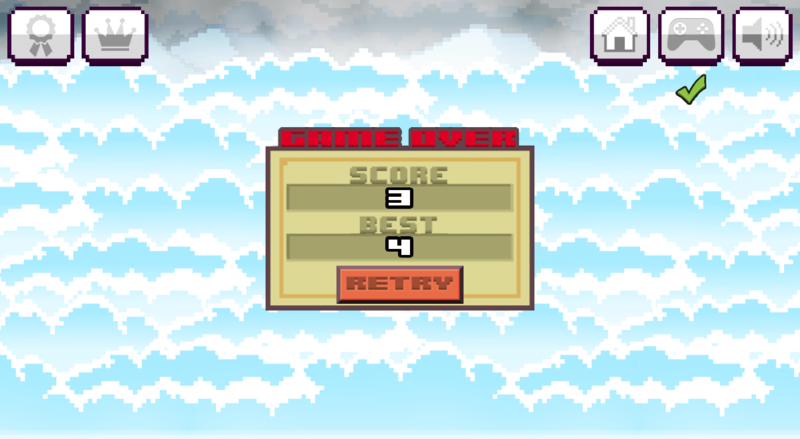 You'll get points according to how close you are to the flag (as well as occasional positive reinforcement, for motivation). 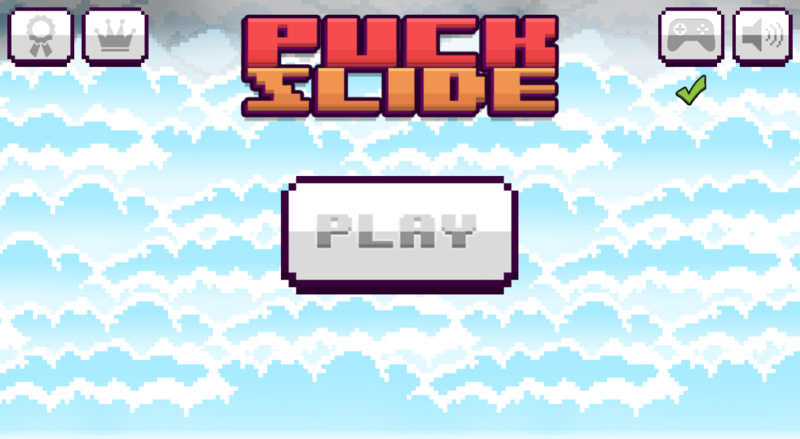 Puck Slide is integrated with Google Play Game Services, which means achievements, leaderboards, and competition.